The fourth in a long-term series of B’z books about their history, this time entitled B’z: The Chronicle, has just been announced. The release, written by Akira Saeki, comes in a special edition including a limited postcard print and a standard retail version. 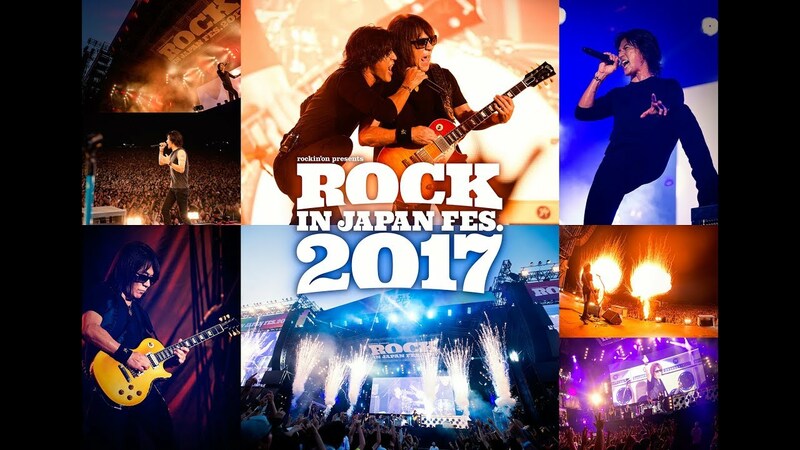 Both editions come packed with exclusive photos shot for the occasion, exclusive long-form interviews, a review of the hometown shows from B’z SHOWCASE 2017 -B’z In Your Town-, a report on B’z LIVE-GYM Pleasure 2018 -HINOTORI- in Okinawa, and setlist and discography reviews. B’z: The Chronicle will be on shelves September 21, 2018. First Preview of New Song “HINOTORI” & Exhibition Thank You! 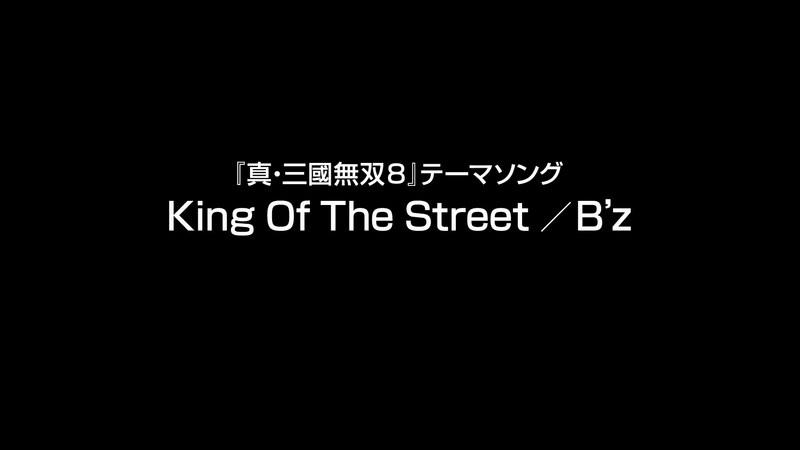 B’z have just posted a video entitled “Thank you all for coming to B’z 30th Year Exhibition” which features a preview of new song “HINOTORI”! 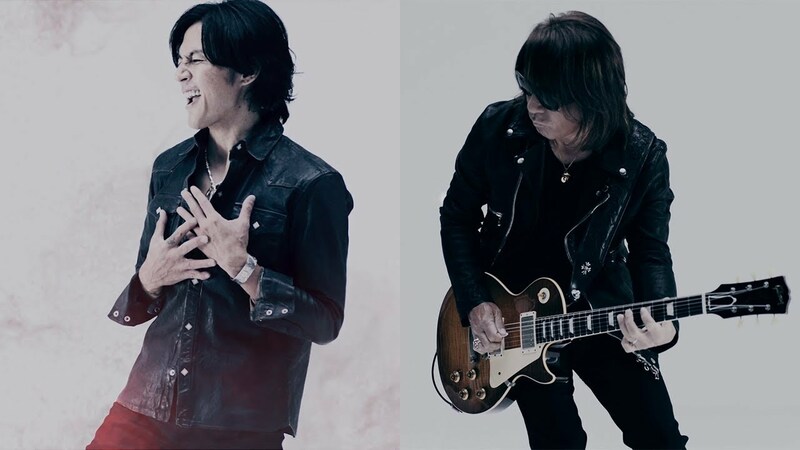 The song, whose title serves as the basis to B’z LIVE-GYM Pleasure 2018 -HINOTORI-, is being unveiled in the video for the first time. As part of the exhibit dubbed “SCENES”, preliminary lyrics and the first sheet of music were on display. 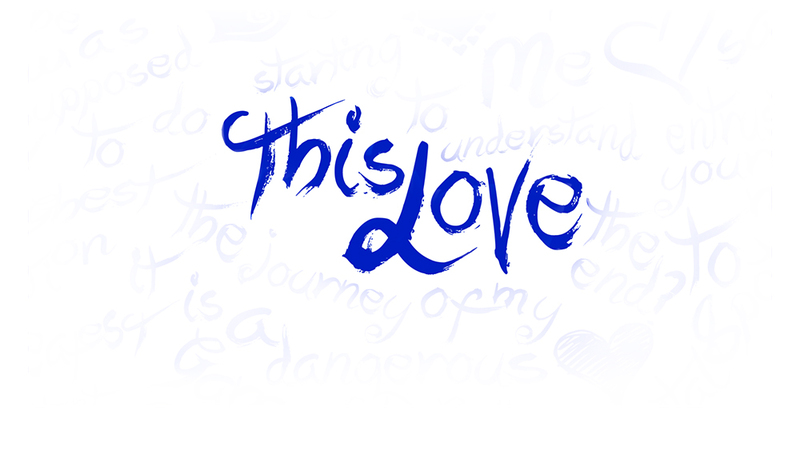 In the audio guided tour, the band revealed the song is actually a sequel to 1995 single “LOVE PHANTOM“—thus explaining it being referred to as the song’s second opus on the sheet of music in Tak’s handwriting. The opening in the video when played backwards should sound appropriately familiar as a result. Too, the font used in the tour logo should appear similar when compared to the original single’s cover. Lastly, in the audio guide, it was mentioned that the song will be framed from the original female character’s point of view. 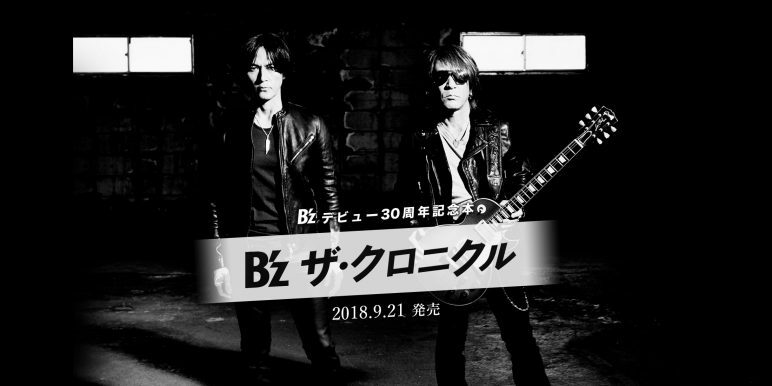 B’z will embark on their thirtieth anniversary tour B’z LIVE-GYM Pleasure 2018 -HINOTORI- on July 7 at the Okinawa Convention Center and run through September 21 and 22 at Ajinomoto Stadium. A home video release should reasonably follow in January or February of 2019. 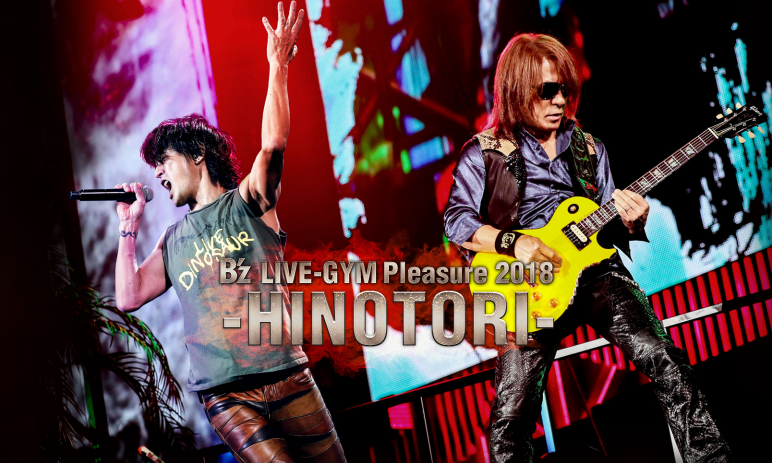 B’z LIVE-GYM Pleasure 2018 Tour Title Announced: “HINOTORI”! The thirtieth anniversary tour, B’z LIVE-GYM Pleasure 2018, finally has a title: HINOTORI. Translating to “Phoenix”, this is the first time in which a mainline B’z tour has included a Japanese word in its title. 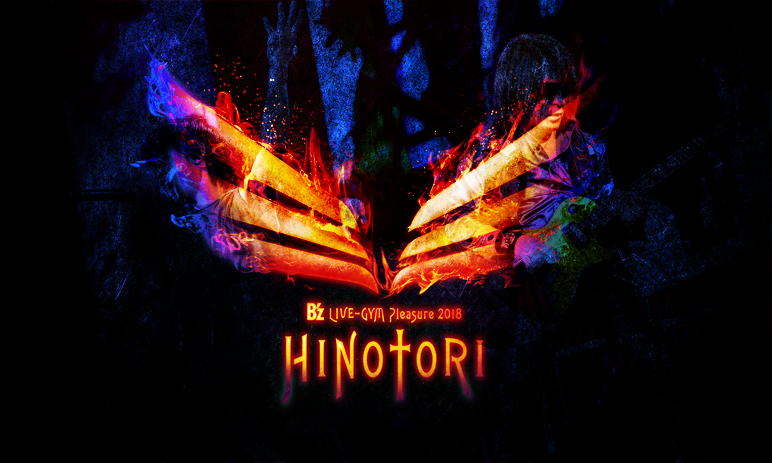 Given the precedent in both 2008 and 2013, one could reasonably expect a new song entitled “HINOTORI” to be included during the shows. The tour’s proper logo has not yet been unveiled but should follow in the months ahead, along with information on the band’s thirtieth anniversary releases. B’z LIVE-GYM Pleasure 2018 -HINOTORI- begins on July 7 at the Okinawa Convention Center and runs through September 21 and 22 at Ajinomoto Stadium. A home video release should reasonably follow in January or February of 2019. In commemoration of B’z 30th anniversary, it has been announced that all twenty original studio albums will be available on analog vinyl LPs for a limited print run. For the duration of the exhibition, they will be sold exclusively at the venue where B’z 30th anniversary exhibition “SCENES” is held. The FAQ reveals that select merchandise / items may also be available for purchase on-line or through other channels once the exhibition wraps up on June 15. Furthermore, a valid ticket is not required to enter the shop and buy the merchandise. 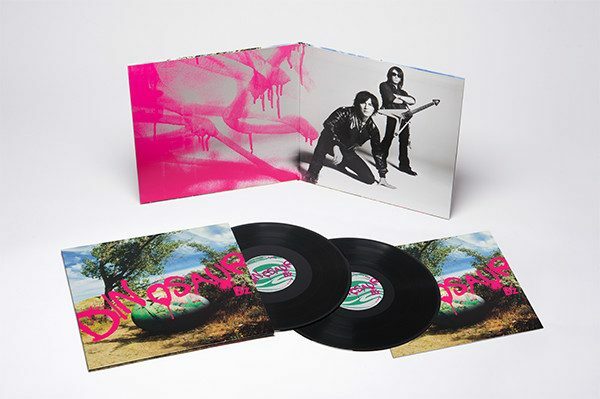 Each of the albums features an LP-size sleeve with their original album cover on it. Each album will cost 5,000 Yen — with the exception of The 7th Blues, which will cost 8,000 Yen. As a special present for purchasing one copy, one receives a “clear file holder” with the cover of the corresponding album that was purchased printed on it. Additionally, one receives a special voucher per purchase. Once five vouchers have been collected, it is possible to receive a special B’z-themed LP storage cardboard box, which can fit up to 13 LPs depending on the thickness of their package. 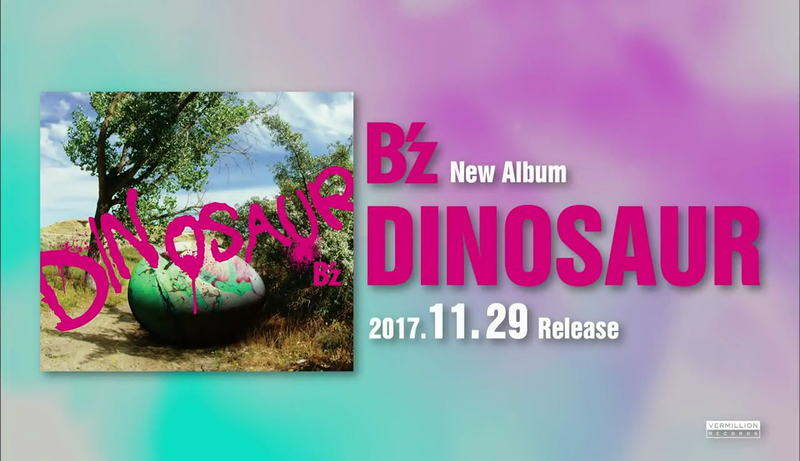 For more information check out the post on B’z Official Website. B’z 30th anniversary exhibition “SCENES” is scheduled to run from April 1, 2018 to June 15, 2018. Japanese pay-TV channel WOWOW is going to air a series of B’z specials starting from April 12, 2018 to commemorate the band’s 30th anniversary. The first in the series to air on April 12 will feature the band’s history from their debut in 1988 to the year just before their 15th anniversary — 2002. In addition, they will present live footage of all the singles released within that time frame. Furthermore, the program will provide an early look at the upcoming 30th anniversary exhibition titled “SCENES”. Further special programs will be announced on the channel’s dedicated WOWOW x B’z webpage. WOWOW has previously aired a special program commemorating their 25th anniversary titled “ONLY TWO” in 2012.